Reaction Machine è un’installazione realizzata da Jonas Hansen e Klaas Jan Mollema nell’ambito del loro corso in Media Technology presso la Lieden University in Olanda. Reaction Machine plays with the intimate field of tension between the people. 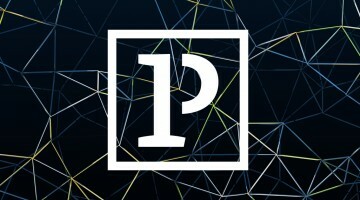 Balance of power, personal input and connecting old and new technology are all part of this experience. 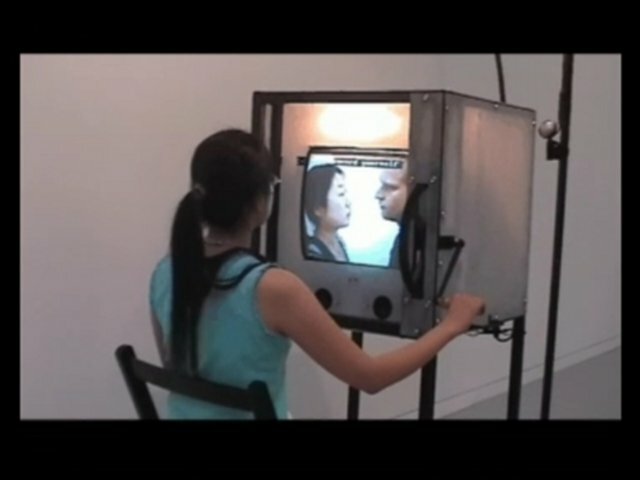 Reaction Machine is an open system, in which the visitor’s reaction determines the art work.